It’s nearly Mother’s Day. In my house this means home made cards from the boys, and an uncertain spouse asking what I want. While I wasn’t blessed with the sensitivity and understanding of little girls, I was gifted with two precious boys who love me. I don’t need Hallmark to help us along with that, but I do believe that Mother’s Day is a good opportunity to tell your mum how much she means to you. This lemon yoghurt cake is an ideal way to celebrate Mothering Sunday, as it’s known here in the UK. It’s light, sweet and tingles with lemon bursts and it’s so easy that even a family of boys could make it. No creaming or weighing for this recipe just pouring ingredients into a cup and whisking the whole lot together. If I’m prepared for this recipe, I’ll use greek yoghurt, but I’ve been known to use what ever I had in the fridge. So don’t worry if all you’ve got is vanilla or peach yoghurt, it’ll be fine. Cool in pan for 5 minutes then turn out onto wire rack. 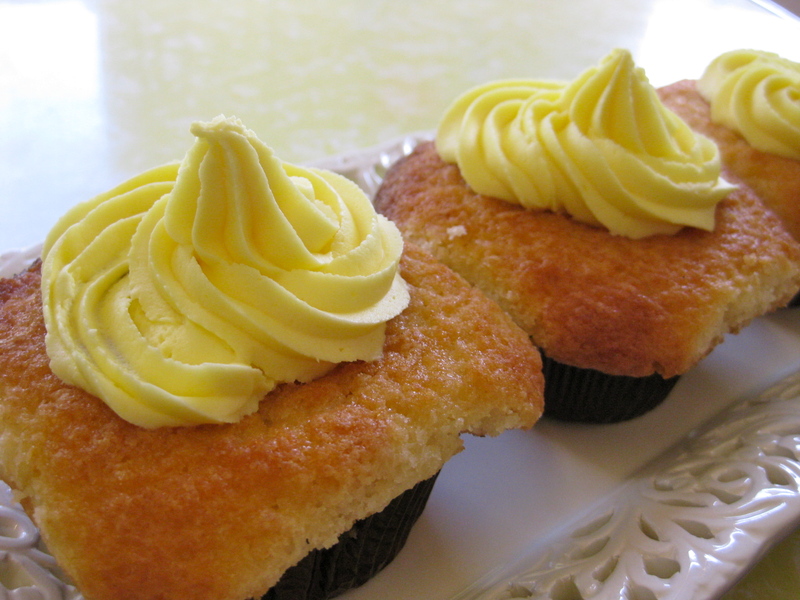 When it’s cooled, drizzle with a mixture of icing sugar and the remaining lemon juice. 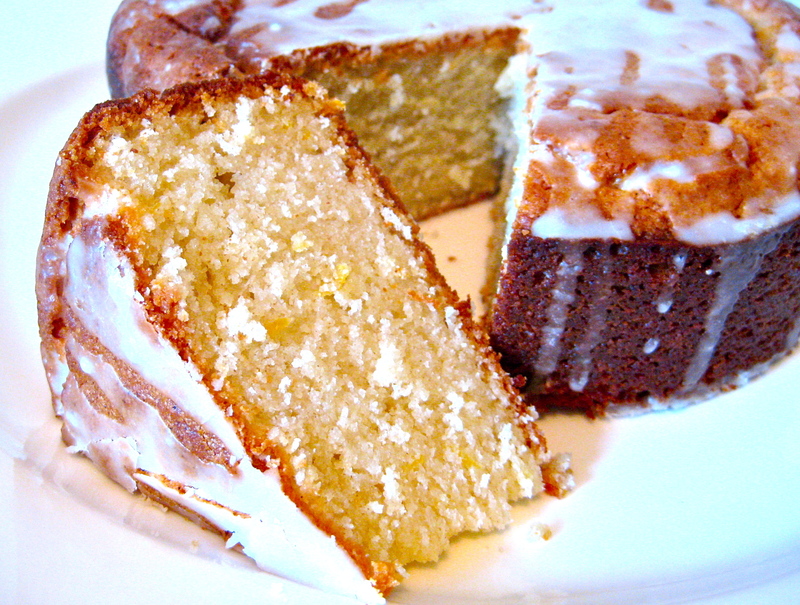 Make it only just runny enough so that it can be drizzled over the cake.